Hi everyone Suzette here thanks to everyone who entered our last challenge. your Favourite Layout (& why). 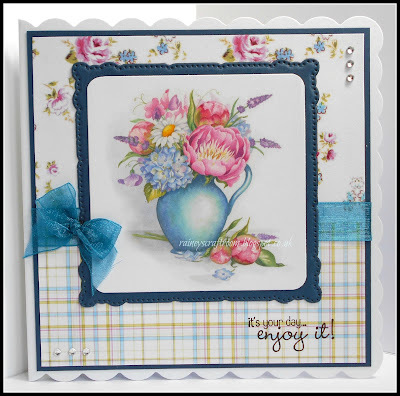 I love this layout which showcases two complementary papers on each half of a square card base with a ribbon covering the join. I often also pop a bow using the same ribbon at the side of the image panel using a pearl brad to hold it in place, and of course my trios of pearls in the corners. I love any layout with banners. This one is so simple, no fuss but still interesting. 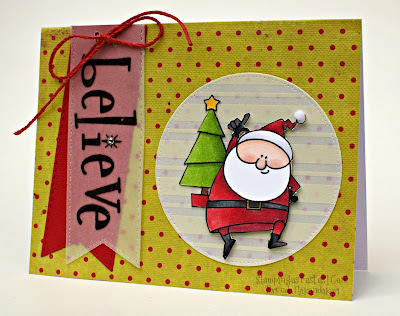 Use this kinda layout when using a sentiment as the focal point and because it shows of the pretty papers perfectly. This is one of my favourite layouts. I use it often and it always looks good, even when rotated. 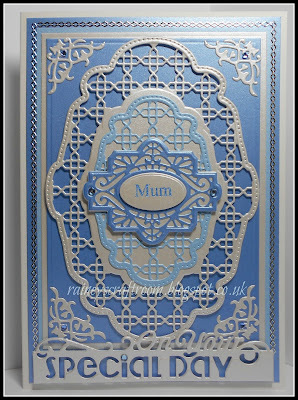 Any layout with this lovely shaped base is always a favourite for me, and I especially loved adding all the details around the central image circle for this design...it even makes it easy to add a name and age! I have a few favourite layouts but I especially like the CAS layouts where the main image is the main focal point - to me, your eye is drawn immediately to that image and it really makes a statement! 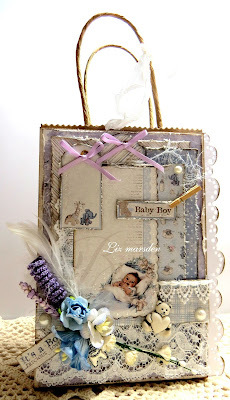 My favourite layout has lots of layers, I like the interesting detail you can achieve with the dimension. I am in to using Dies at the moment so this is my card, using dies and lots of layers. I must confess that I like square shape layouts because I think the image really has it's moment there. This one is one of my favourites because the sentiment also really stands out. 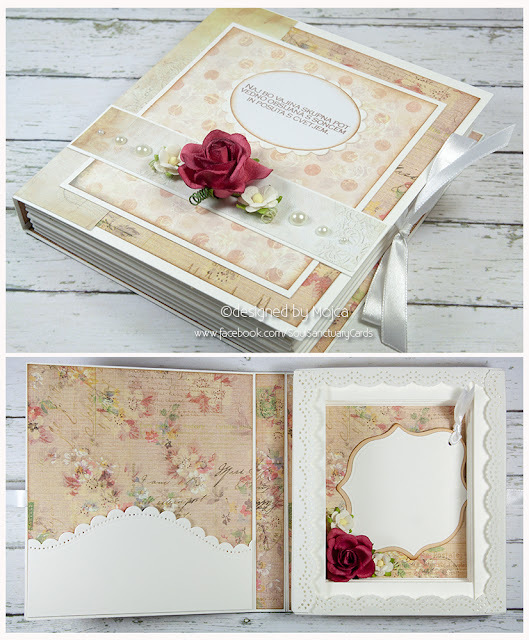 I am really enjoying sketches at the moment and this particular layout is a favourite as it showcases patterned papers beautifully. I love to see cards that have lots of layers on them...It gives them depth and interest and almost a 3D effect. My favourite layout is `simple`. Not to many layers because I like to see a lot of the DP I use on a card. 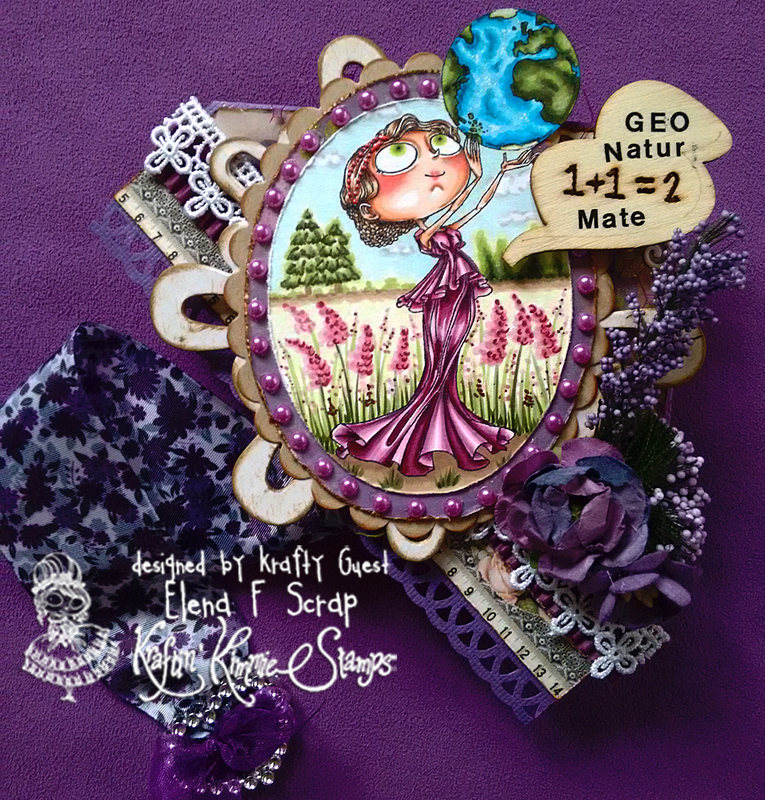 Mostly I use 3 or 4 layers, but that also depends on the sketch and the stamp that I am going to use. showcase your Favourite Layout (& why). Thank you to everyone who entered our last challenge. We had a great time looking at all of the fabulous entries! Today we have a new challenge for you, but first the announcement of the winner and top three known of our last challenge. 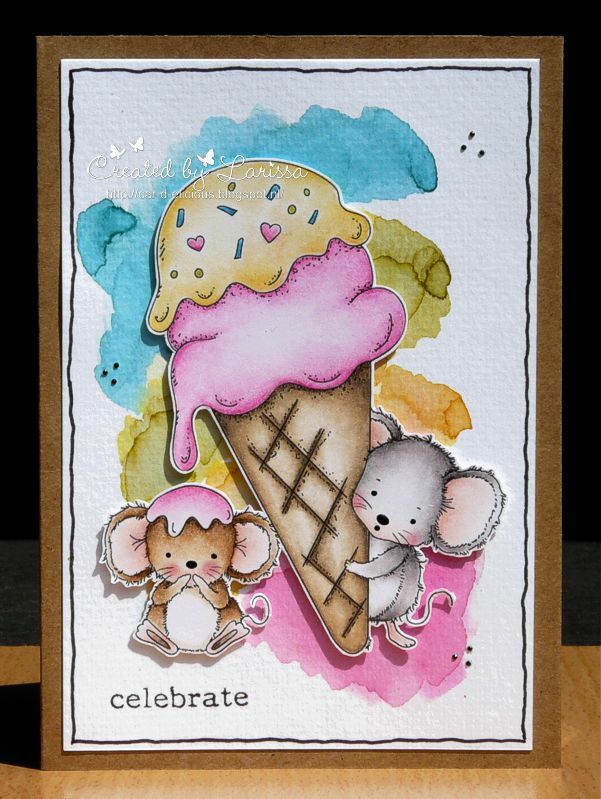 I love the fibrant colours, colouring and the cute little mice. 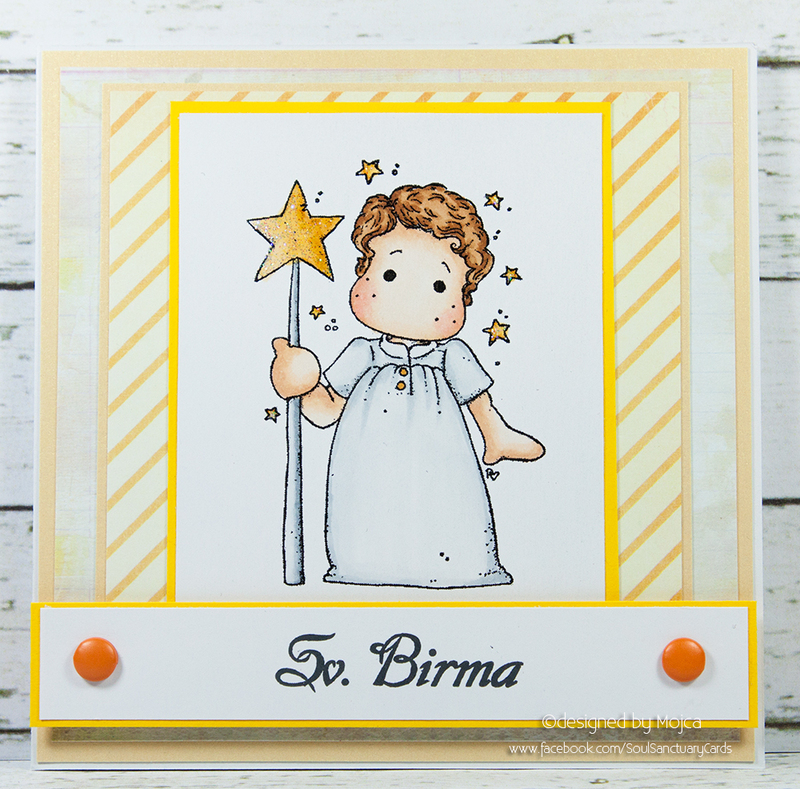 Gorgeous CAS card in black and white! 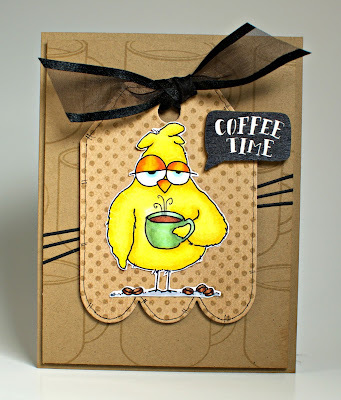 I love the shape, papers and the cute image of this card. 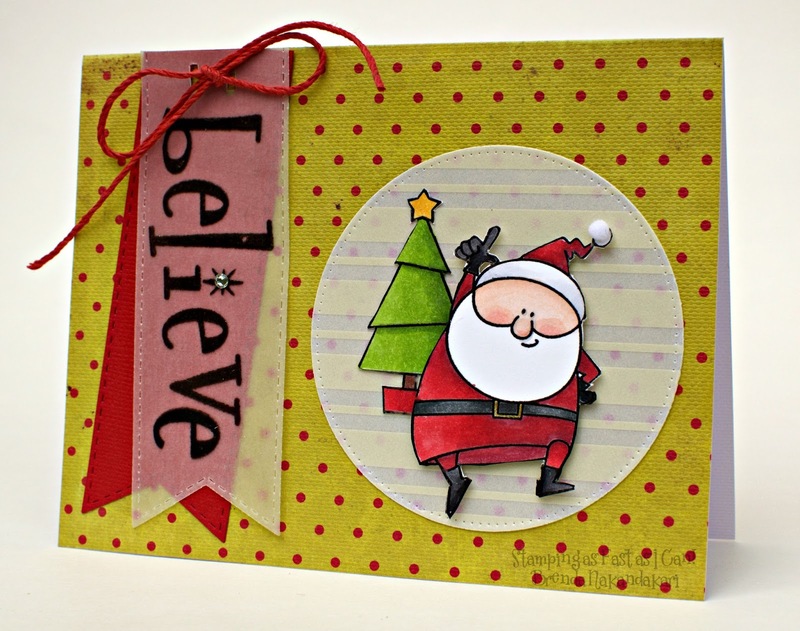 Crafty Sentiments Designs is an online based family company owned and run by Suzette. The images are cute, fun and make any cards and projects look amazing. Suzette and Justyna are the main artists. 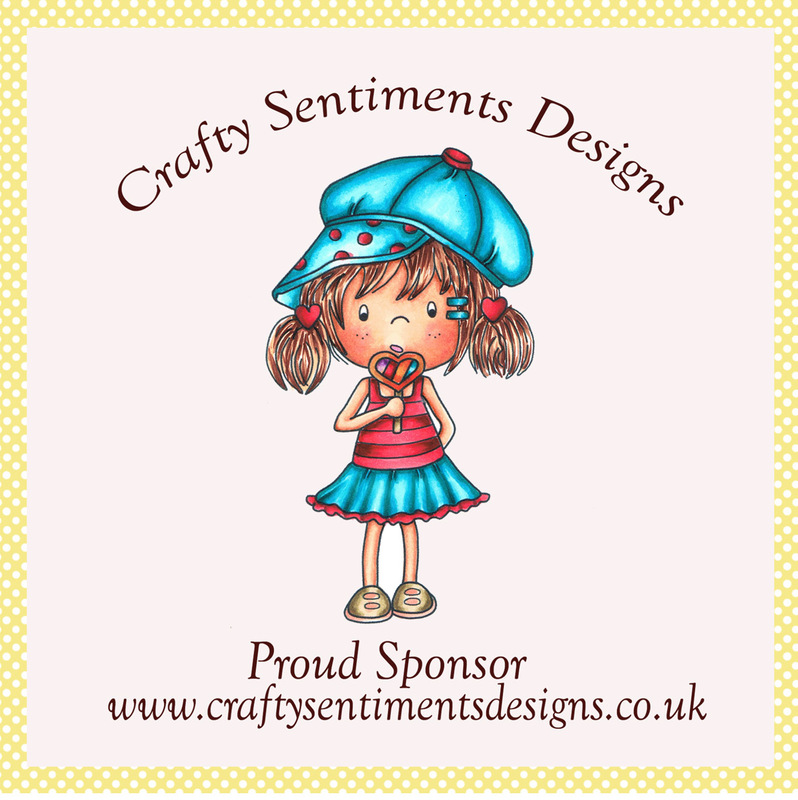 All images are exclusive to Crafty Sentiments Designs and there are lots of digital stamps available, sentiments, rubber stamps, crafting CDs, exclusive Crafty Sentiments Designs dies and much more at www.craftysentimentsdesigns.co.uk. You can also find us on Facebook, Pinterest and Twitter. your Favourite 2embellishments (& why). You MUST explain WHY they are your favourite. My favourite embellishments are probably flowers and pearls as I use them on most of my cards. 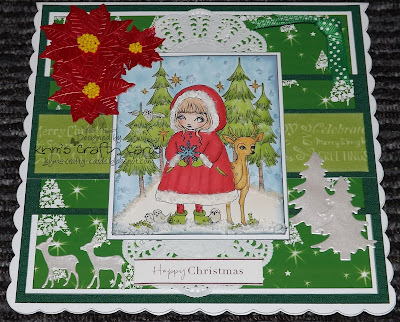 I must admit that once I start adding the embellishments, I find it hard to stop, and I also like ribbon, lace and dies, the latter two also found themselves onto my card! 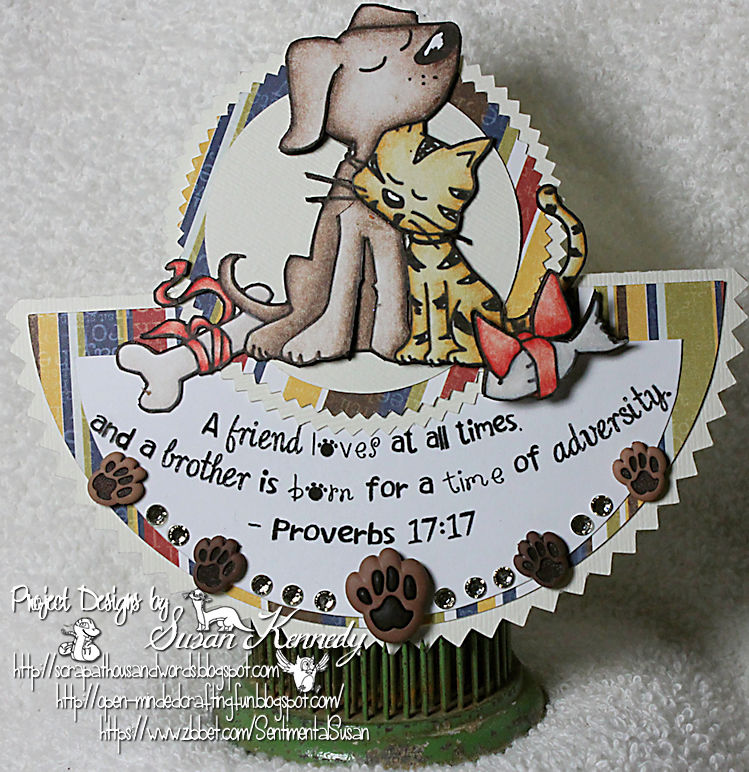 I love them all, but for this particular card I loved ribbon (one of my very favorites) and a wooden speech bubble. I thought they were perfect for this little Birdbrain Chick. Im a romantic! 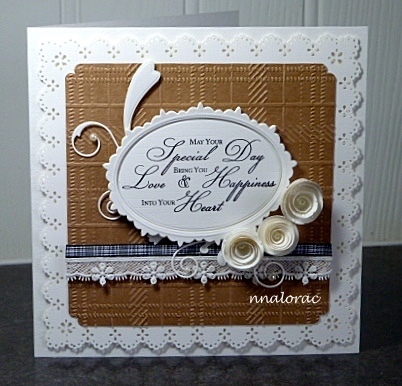 Lace and pearls are my favourite when it comes to Wedding cards. this is my all time favourite Lace, just so so pretty. My favourite embellishments are ribbon and flowers. They can be as big or small as you like for different effects. 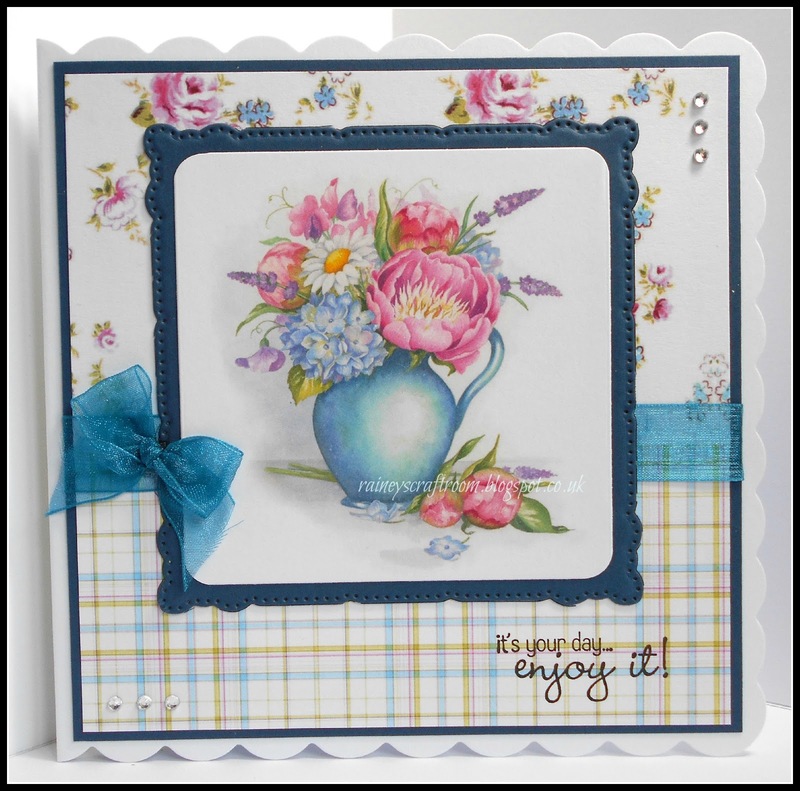 I love to make pretty cards so I always find myself reaching for my top two favourite embellishments of flowers and pearls. 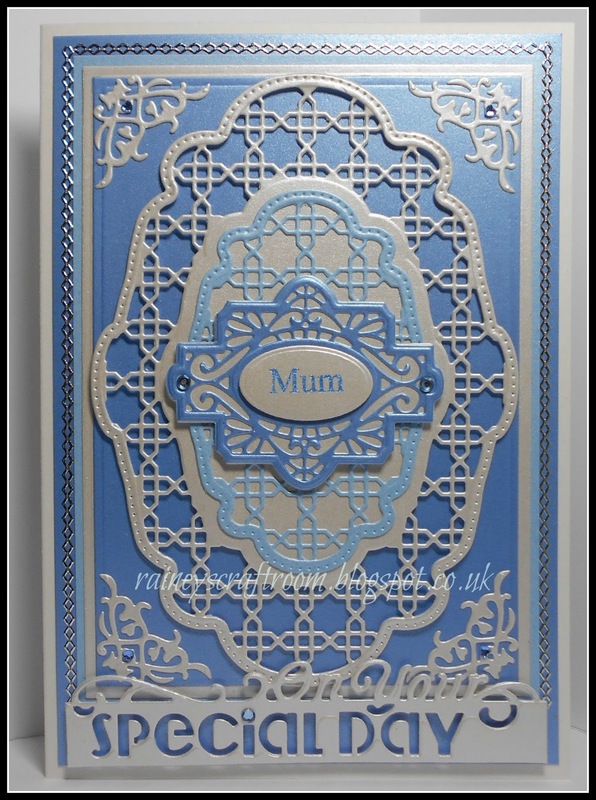 Colour co-ordinated flowers make any card look special and pearls go with everything! My favorite embellies are adhesive pearls or gumdrops...anyone who knows my crafting style knows I love to put them on just about everything LOL...they are fun, add texture and come in various sizes, some sparkle and some have patterns. 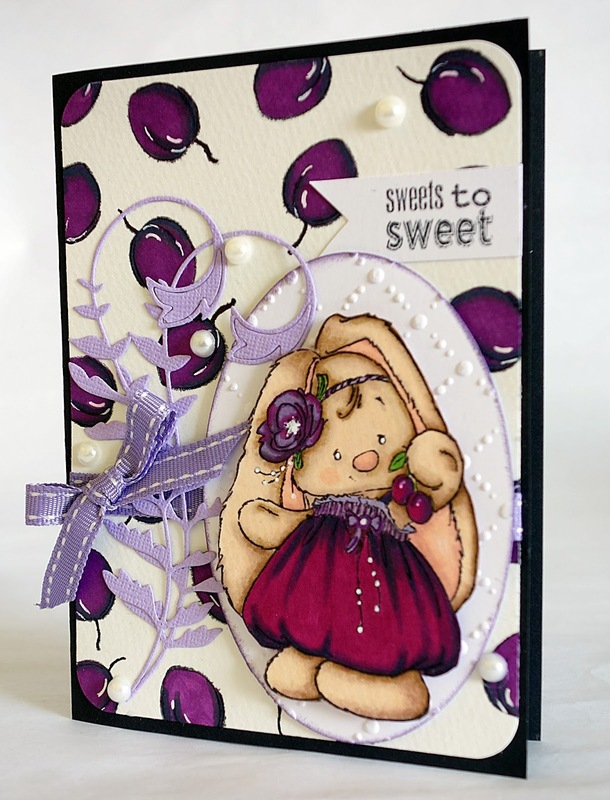 I love to use ribbon on my cards, especially organza ribbon and then it just seems natural to follow with pearls or gems to compliment it. I love the shimmer and sparkle of the added bling. I must say I like to use flowers and pearls. You can add theme to almost any project and it looks pretty :D This is a wedding book card and it makes such a perfect gift for newlyweds. I tend not to use embellishments very much but when I do I try to reduce my ribbon mountain and add a pearl or two for a bit of sheen and interest!! My Favourite embellishment of all times is ribbons and flowers can never have enough! My all time favorite embellishments are rhinestones and charms, they are so versatile. 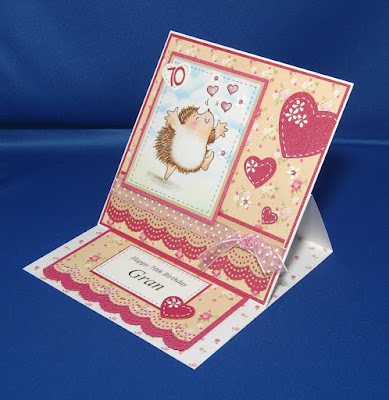 The rhinestones give some bling to a card and I like to use them a lot and charms are a nice and extra touch to a card. 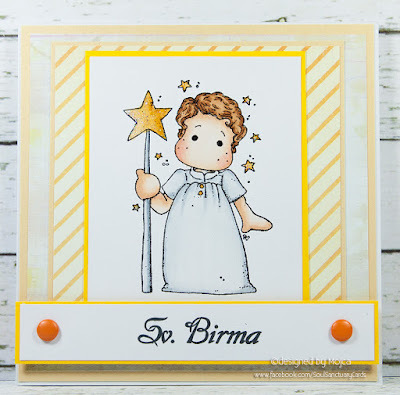 showcase your Favourite embellishments (& why).